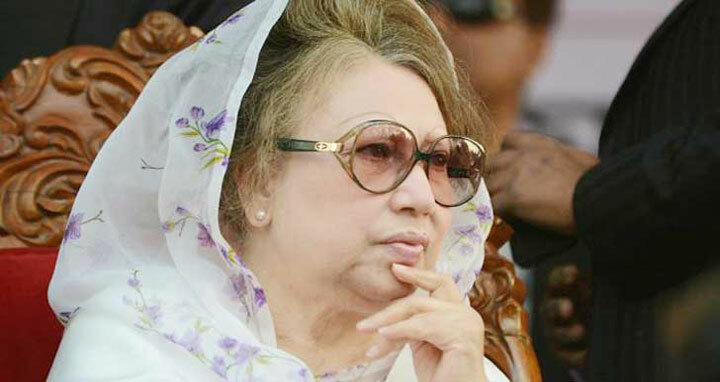 Dhaka, 10 April, Abnews: A court has rejected the bail petition of BNP Chairperson Khaleda Zia in a case filed for instigating an arson attack in Chauddagram that killed eight persons. Senior Judicial Magistrate Mustain Billah of Judicial Magistrate Court-5 rejected the bail prayer on Tuesday after holding a hearing on the petition. On February 3 of 2015, an attack in Comilla's Chauddagram upazila left eight passengers dead and 20 others injured. Later, Nuruzzaman, sub-inspector of Chauddagram police station lodged a case against 78 persons, where 6 BNP senior leaders, including BNP Chairperson Khaleda Zia, were shown instigators, giving orders of bombing.